We accept a limited number of online reservations. Please specify which room you would prefer to be seated in by completing the “add special request” field once your reservation is complete. Seating requests are based on availability. We look forward to welcoming you to The Lexington. If you are unable to make a reservation, please call 651-289-4990 or email reservations@thelexmn.com. 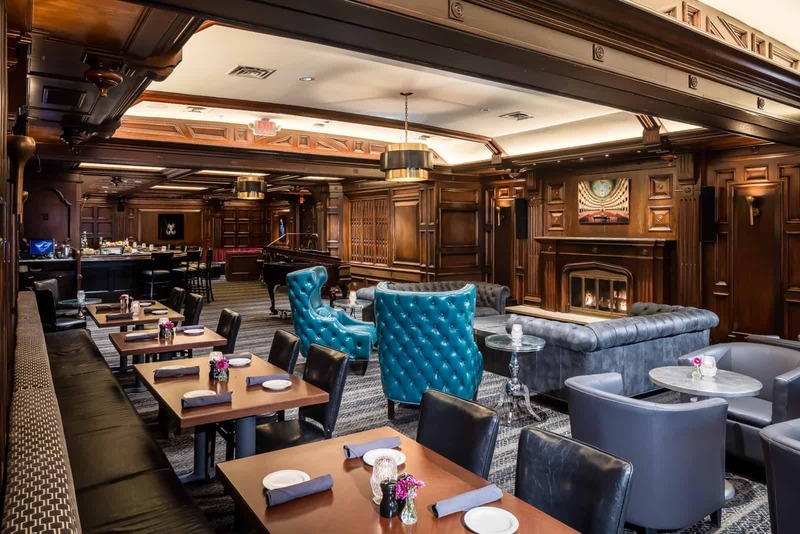 The perfect spot to enjoy a martini and a casual dinner with friends, The Martini Bar is the the hub of activity and the place to be seen at The Lexington. 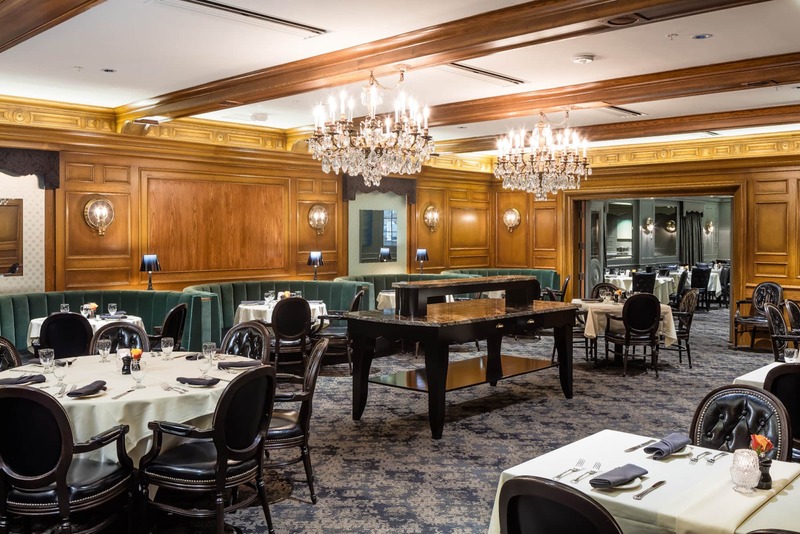 With a more formal atmosphere, the dining room transports you back to the 1930’s. 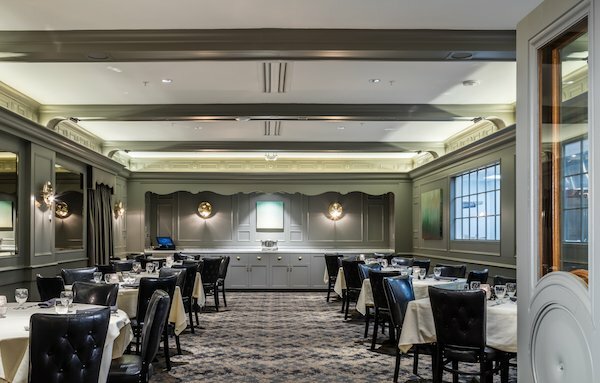 Finished with elegant decor, the wood paneled walls, white linen table cloths and crystal chandeliers transport you back to the classic supper club experience. An extension of the dining room, this sleek space offers the same formal atmosphere with a view into the bustling Lexington kitchen. 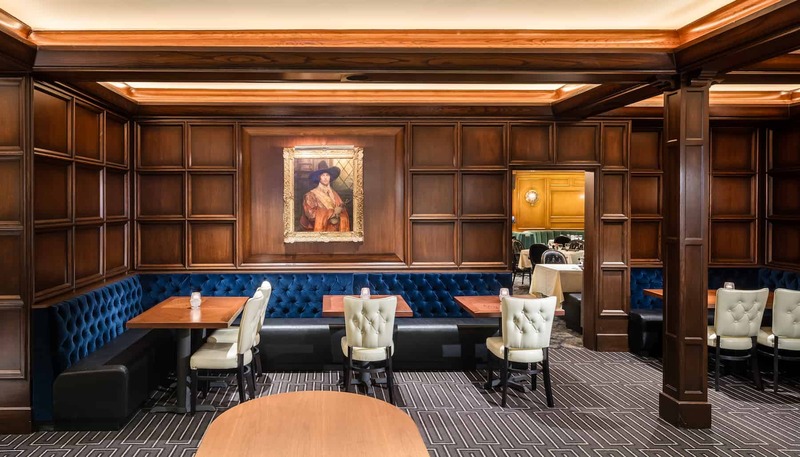 Open Thursdays, Fridays and Saturdays, The Williamsburg Room is the ultimate lounge experience. With more intimate seating at smaller tables and banquettes, enjoy dinner and cocktails in this stylish lounge. Those looking for a more lively atmosphere can enjoy live music over dinner and cocktails on Friday and Saturday nights.